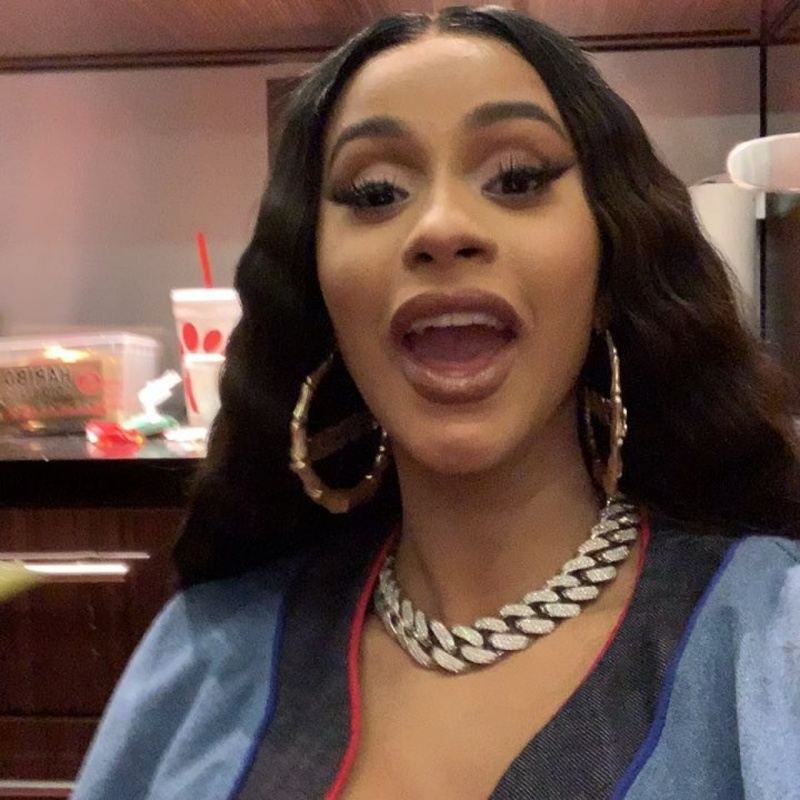 Cardi B is celebrating the success of her "Please Me" music video. The 26-year-old rapper and former "Love & Hip Hop: New York: star thanked fans in an Instagram post Sunday after the video with Bruno Mars passed 100 million views on YouTube in less than a month. "100,000 Million views in less then a month!!!!!!" Cardi B captioned a screenshot from the video. "THANK YOU SOOOOOOO FREAKIN MUCH! Thank you Bardigsng and of course the hooligans! @brunomars," she wrote. Cardi B and Mars released the "Please Me" video March 1. The pair previously released a remix of Mars' song "Finesse" in January 2018. "Please Me" is expected to appear on Cardi B's forthcoming second studio album. She said in an Instagram Live video in January she hopes to release the album in the spring. "Of course it's going to be an album in 2019," the star said, according to Billboard. "Hopefully I can get my album done around the same time that Invasion of Privacy came out." Cardi B will kick off a Las Vegas residency show at Kaos at Palms Casino Resort this year. In addition, she is seeking to trademark her catchphrase "Okurrr." Kim Zolciak defends her parenting -- "I'm a really good mom"